Estral Lagow was born on the 14th of September, 1890 in Dallas. His father, Homer Virgil Lagow, was the grandson of a Texas pioneer who held a land grant in Stephen F. Austin’s Colony. Homer Virgil died when Estral was just ten years old and he spent much of his childhood moving around from town to town. During that time, he was educated at West, Fort Worth, and Whitney ISDs. 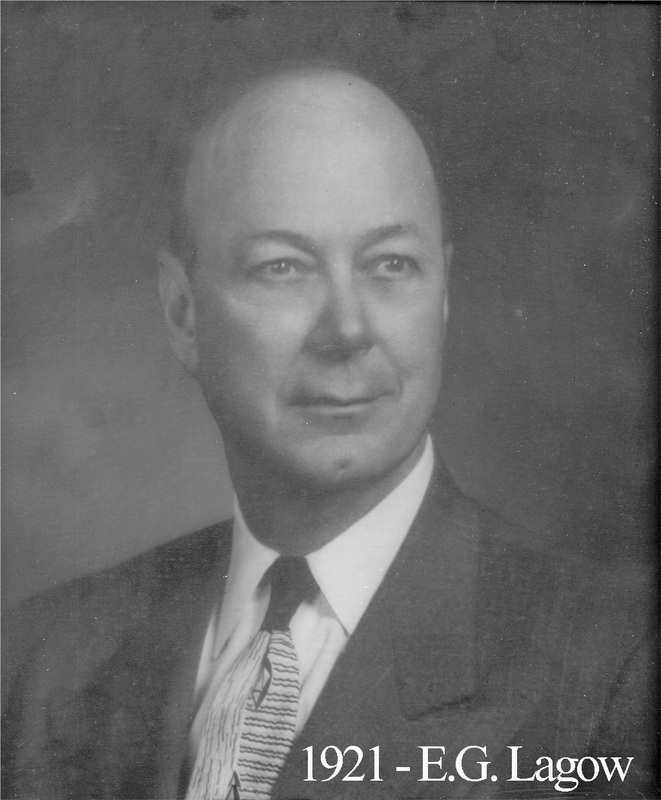 When he was around twenty, he was new in Waco and began working for Texas Life Insurance Company with whom he rose as high as vice-president while handling real estate loans and doubling as director of National City Bank. Socially, Lagow’s involvement was diverse. Aside from masonic activity, he was very active with the Lions Club and volunteered as a deacon and elder for Central Presbyterian Church. Lagow found his way to Waco 92 in December 1915 and received the masonic degrees here over the next couple of months. Quickly, the brethren recognized Lagow’s organization and elected him as secretary of the lodge. He was ever active with Waco Chapter 45, Waco Council 33, and he was a charter member of Karem Shrine. Lagow’s year as Master of the lodge was one of the busiest in lodge history in terms of degree conferrals and he oversaw a big celebration recognizing the 1,000th addition to our membership rolls.